A senior associate in the London office of Milbank LLP and a member of the firm’s Project, Energy and Infrastructure Finance Group. Suzanne has extensive experience advising project sponsors and lenders in the development, financing and restructuring of significant, cross-border and strategic projects and joint ventures globally across a broad range of energy and infrastructure sectors. Her recent expertise is across the oil & gas, mining, infrastructure, power and renewables sectors. Whilst areas of key focus include financing and distressed debt transactions, Suzanne is proficient in the development of bespoke corporate, joint venture and commercial contracts on transactions in the energy sector. She has also advised on corporate and acquisition financing and restructuring transactions. Secondments earlier in her career were with HSBC’s Power and Renewables, Europe and Sub-Saharan Africa team and OMERS Infrastructure (formerly Borealis Infrastructure) in London. Lenders, including FMO, in connection with the financing of the 82MW Lower Solu run-of-river hydro-power project in Nepal. 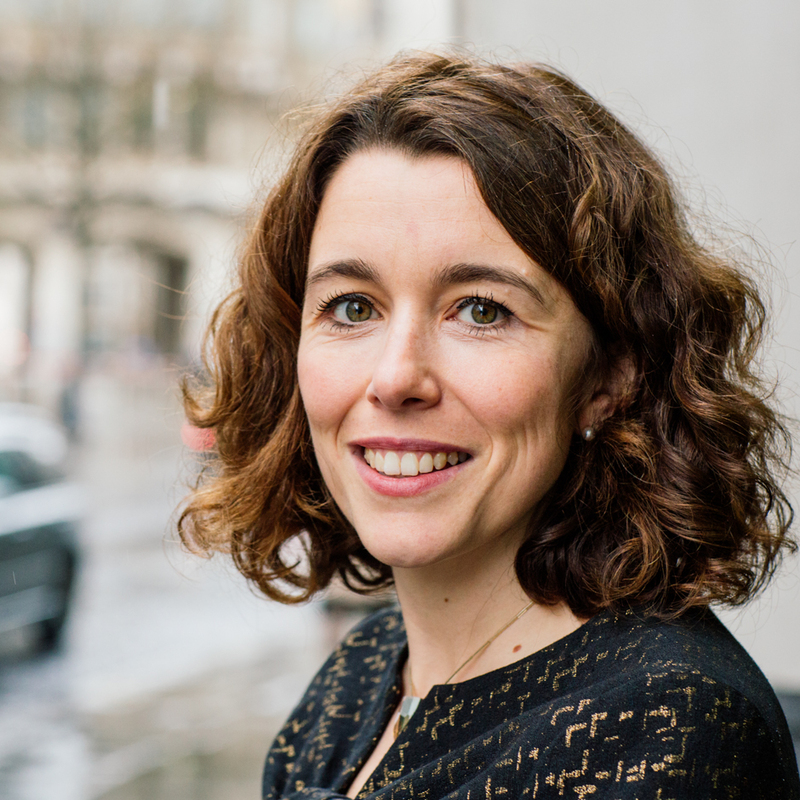 Suzanne is passionate about promoting gender diversity in the profession, being one of the original co-founders in 2014 and current chair of Women in Law London (www.womeninlawlondon.com). In 2017, Suzanne was named a “Rising Star in Law” in the third annual Rising Star Awards hosted by WeAreTheCity. In 2017, Suzanne was interviewed by Who’s Who Legal on Engaging the Next Generation of Women Leaders in Law. Suzanne was also featured speaker at the inaugural Thomson Reuters Transforming Women’s Leadership in the Law (“TWLL”) Conference and the London Women in Law Summit in 2018 and is a member of the TWLL Advisory Board. Suzanne sits on the Board of Trustees for Aurora Orchestra. BPP University Law School, G.D.L. BPP University Law School, L.P.C.